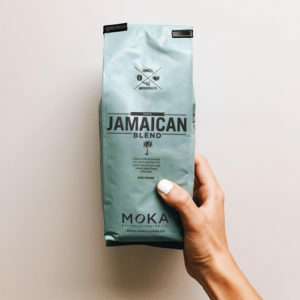 Home / Shop Online / Merchandise / Gifts / MOKA ‘Good Day’ Travel Mug – 20oz. 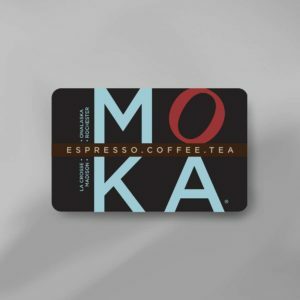 MOKA ‘Good Day’ Travel Mug – 20oz. If coffee is your inspiration in the morning, this mugs for you! 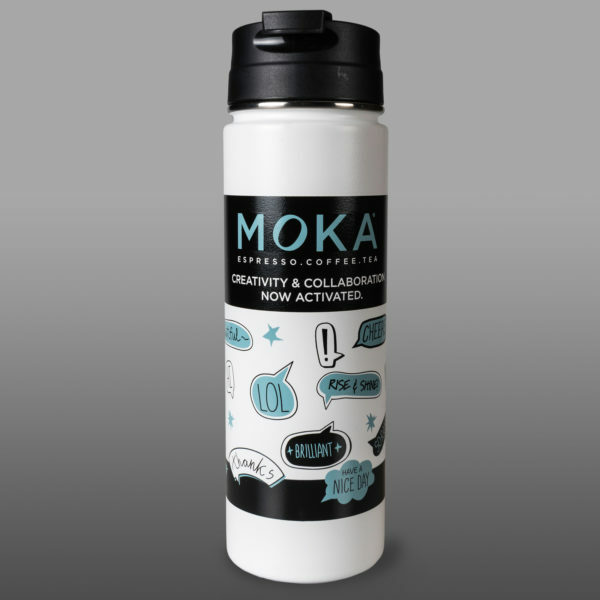 ‘Creativity and Collaboration’ and 20 ounces of coffee will keep your ideas flowing all day long! 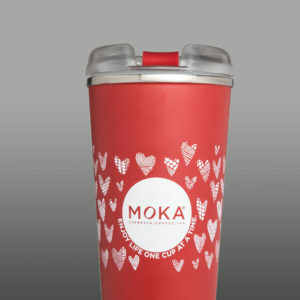 A double wall stainless steel vacuumed insulated bottle keeps your drinks hot up to 12 hours and cold for up to 24 hours.